So today I thought I'd show you swatches of the gorgeous No7 Gel-Look Shine nail polish Deep Wine. This nail polish has been one I've been after for a long time - I was on the hunt for a pinky/burgundy nail polish for so long! I had the exact colour in my head but I couldn't find it anywhere until I saw this at No7! 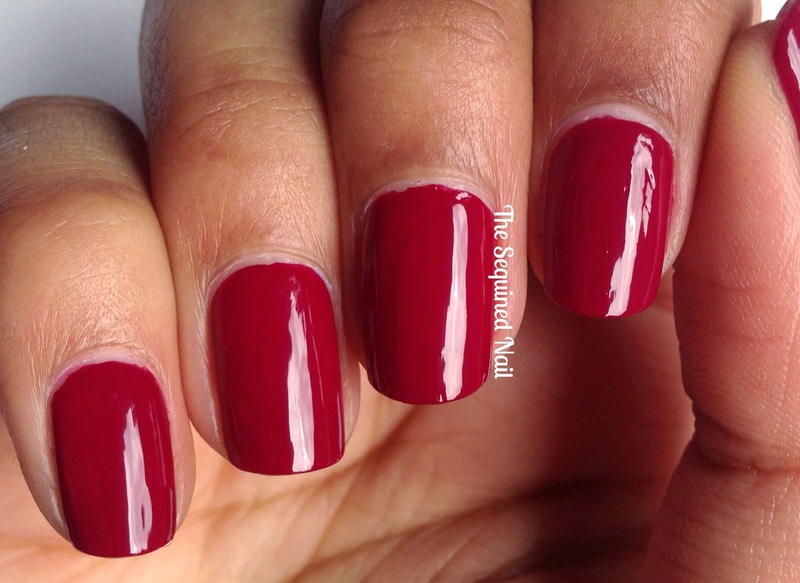 Personally I'm not a big fan of wearing red nail polish by itself, so this raspberry colour is the perfect compromise for me! 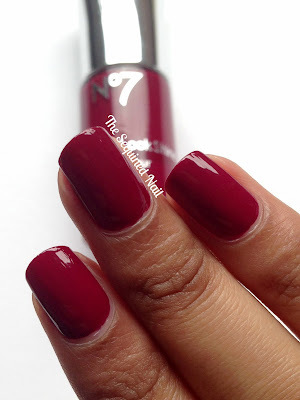 No7 has always been one of my go-to brands for as long as I cant remember, but I feel their nail polish collection isn't showcased on blogs that much for some reason! Personally I love the brand - they're the reason my nail polish collection is so big! - every time me or my mum would get a No7 voucher we'd buy a new nail polish - I think we practically have every shade they sell! 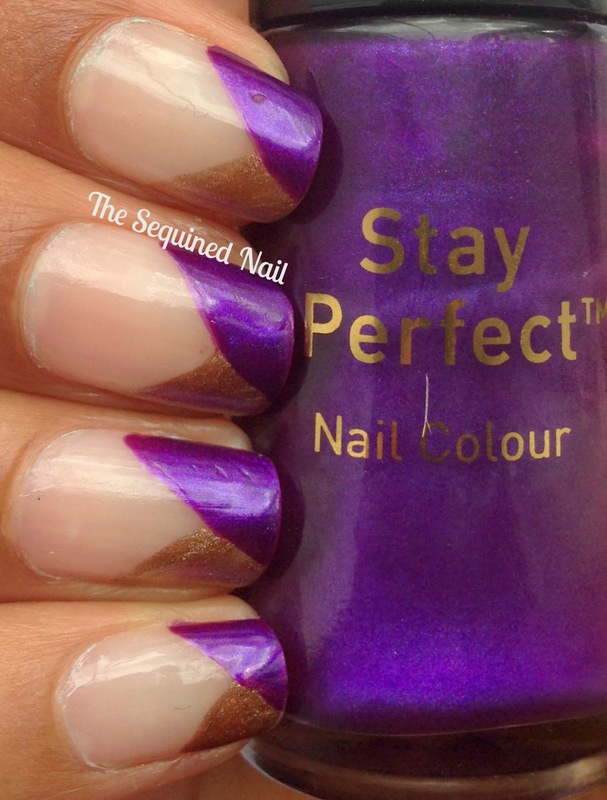 This nail polish is available from Boots and is £7.00. Normally I never pay full price for products from No7 as I always end up buying them with the No7 vouchers Boots give at the till sometimes! 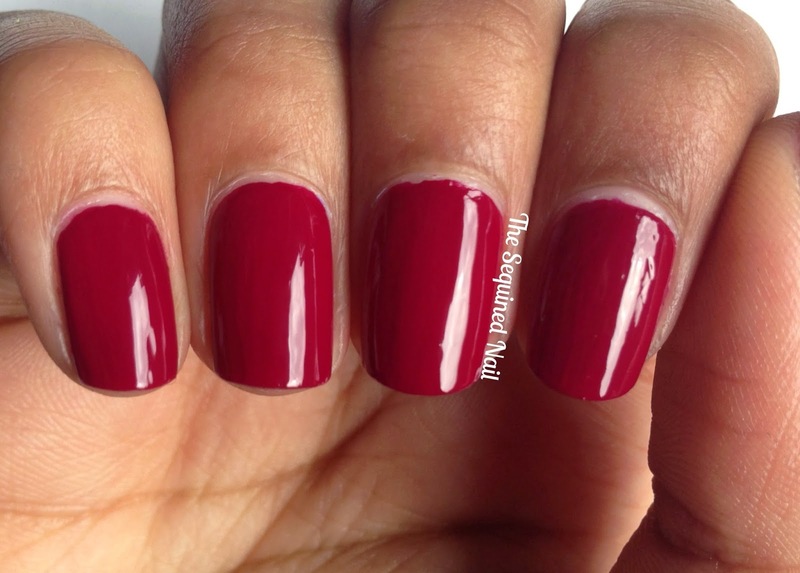 For these swatches I used 2 coats of No7 Gel-Look Shine nail polish Deep Wine. Application was really easy, especially as No7 have wide brushes which I love! The formula of these is just slightly thicker than normal No7 nail polishes but it wasn't a problem at all. As you can see the nail polish definitely lives up to its name - it is definitely high shine! Overall I think this shade is stunning. 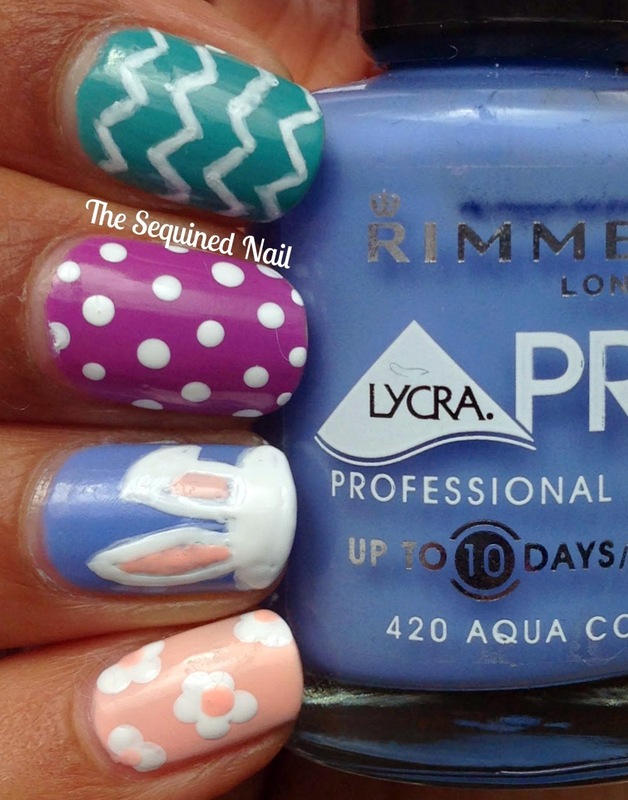 Its classy, elongates your nails and has a lovely gloss finish too! I'd definitely recommend it! 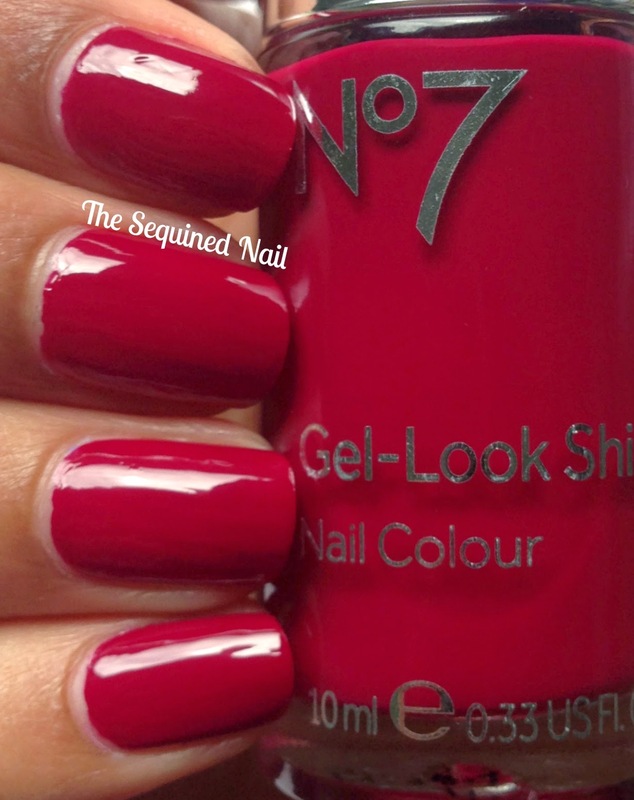 Have you tried No7 nail polish before? So for today's nail art I decided to revisit striping tape. A lot of bloggers actually find striping tape annoying to use but I actually quite like it - there's something quite exciting about peeling off the tape to reveal the design you've created! The only downside is that it is time consuming, but once you get over that you can achieve some stunning results! 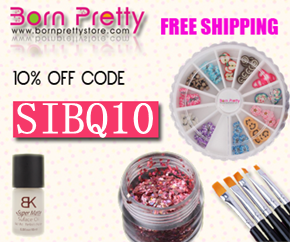 So today I have another product from the Born Pretty Store to show you! 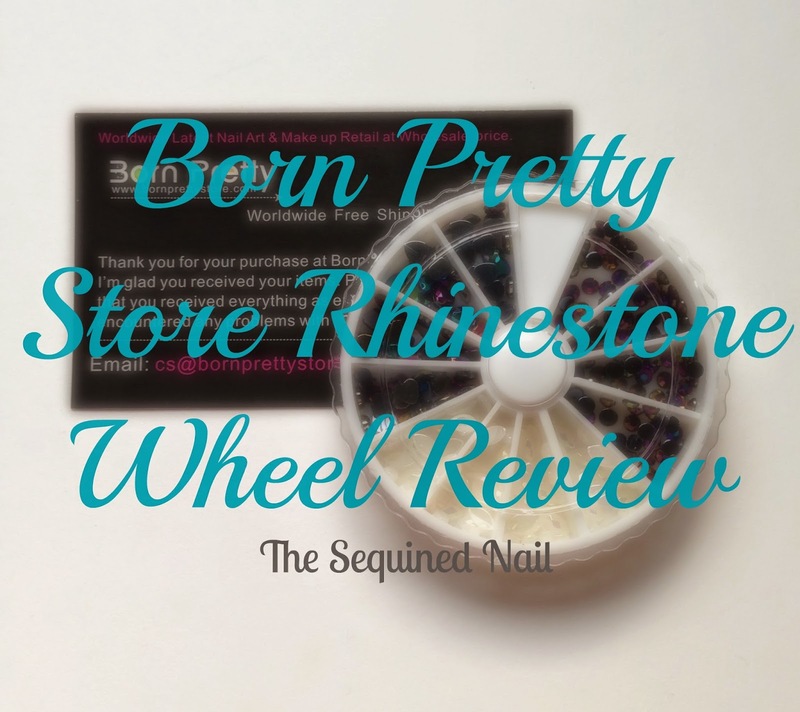 Today's product is a cute little stud wheel filled with the most gorgeous rhinestones! This wheel is item 16277 and you can view it here. They are also currently on sale for £1.88! So as it's Easter weekend I decided to some themed nails for the occasion! Today was actually the first time I've sat and done nail art for a while now, and it's been really nice. It's made me realise that I need to take time out from everyday life and do something for me - paint my nails! I've been missing creativity in my life for the past few weeks/months so by creating this design I could feel the creativeness inside me wanted to come out! Anyway, for this design I decided to focus on one specific character: the Easter bunny! - I decided to have it as a sort of accent nail peeking through! Hi, I'm Jayna, I'm 19 and I'm from England. 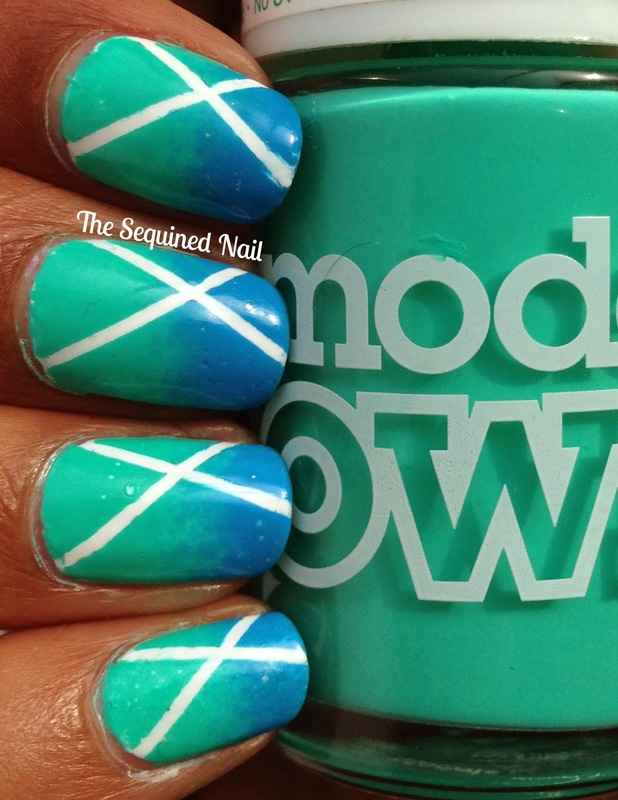 I got interested in nail art in November 2011 and I've been doing designs on them ever since!